I don't know if folks are still stopping by, but I'm mostly on tumblr now. 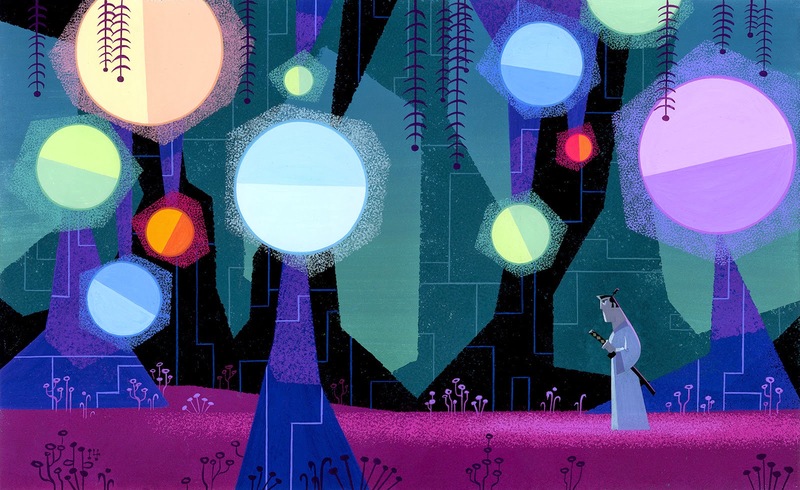 Here's a little painting I did awhile ago for an in-house art show at CN - I jumped at the chance to do a tribute to Samurai Jack. I really enjoyed making up a place that Jack might have visited on one of his adventures. I really like these kind of articles. thank you for posting.. Your resume needs to be professional and polished, because if you don't have a professional resume, your application materials probably won't get a second glance from any hiring manager.Your resume should be easy to read - avoid tiny fonts, dense blocks of text, vague language or excessive jargon, and inconsistent formatting. Learn more of the do's and don's of creating a professional resume using the professional resume writing service.